In French, 'alchimie' translates as alchemy - medieval science that blends chemistry and magic with the healing properties of plants. 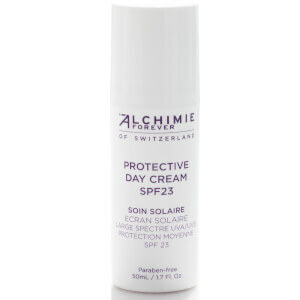 Swiss skincare brand Alchimie Forever has embraced this philosophy, offering scientifically-proven, plant-based products that deliver what can only be called magical anti-aging effects! The brand's genesis is at the ground-breaking Forever Laser Institute, a day spa founded by dermatologist Dr. Luigi Polla and biomedical specialist Dr. Barbara Polla in 1997. 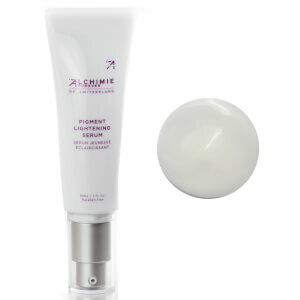 Informed by decades of their rigorous research, the Alchimie Forever line of skincare will restore sensitive, post-procedure skin back to optimum health and target frustrating signs of aging. 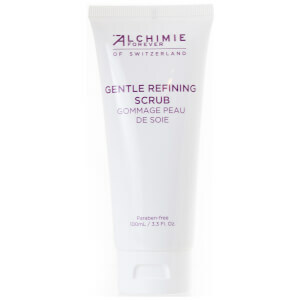 Alchimie Forever believes that beauty products do not have to be harsh to be effective. The brand's anti-aging formulas use antioxidants from natural ingredients, such as rosemary, green tea, and blueberries. These botanical blends create formulas that provide long-term anti-aging benefits for visible results. 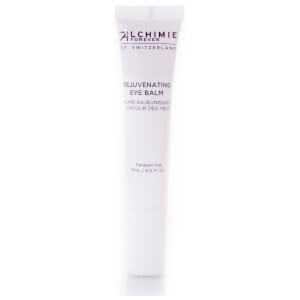 Alchimie Forever fuse a large selection of potent botanicals with careful precision to provide formulations that are highly effective and target specific skin issues. Healing sensitized skin with calming capabilities, creating brighter complexions, plumping aging skin, every formula offers a gentle remedy that is kind to the skin. 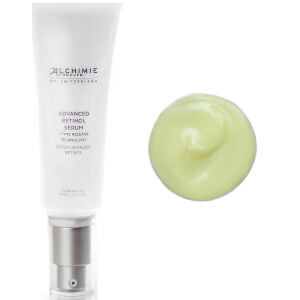 Don't miss the Alchimie Forever's award-winning Firming Gel for Neck and Bust - an antioxidant powerhouse that will firm and tighten the décolletage instantly and over time.